You have a great business idea. You write up a business plan, study the market and turn your dream into a reality. You are great at what you do but how can you get your business to stand out? Social Media Marketing Helps You Connect With Clients- Powerful social media marketing isn’t just about likes and retweets. It’s about connecting with clients and hearing from them directly. Social media outlets can help you to market to clients while addressing their needs and concerns directly. Social Media Marketing Can Help Brand Your Business- How can you stand out amongst your competitors? 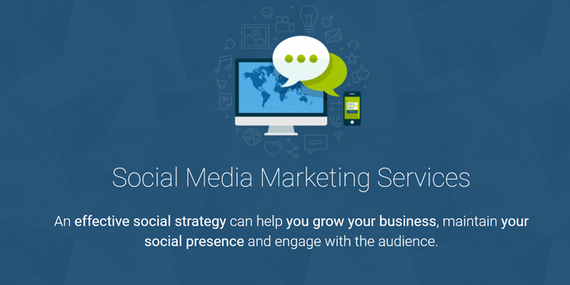 By using social media to understand your clients and market to their needs and wants. A funny tweet or interesting Instagram photo might seem trivial but is in fact a powerful marketing gesture your clients will respond to. Social Media Marketing Can Help Measure Your Growth- We all know the health and success of a company isn’t just measured in profits. A healthy social media following reflects the interest and enthusiasm of your company. Powerhouse Internet Marketing has an incredible team of experienced internet marketing consultants, conversion experts, copy gurus, designers and web developers who specialize in social media marketing. Their team of experts have already helped thousands of small business increase revenue through internet marketing—from small startups to multi-million dollar businesses. 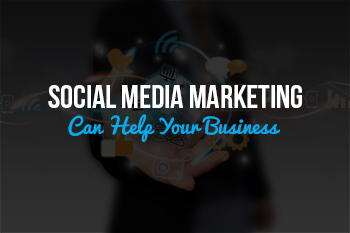 For more info on how social media marketing can kickstart your business contact us today!